is a Key West native. 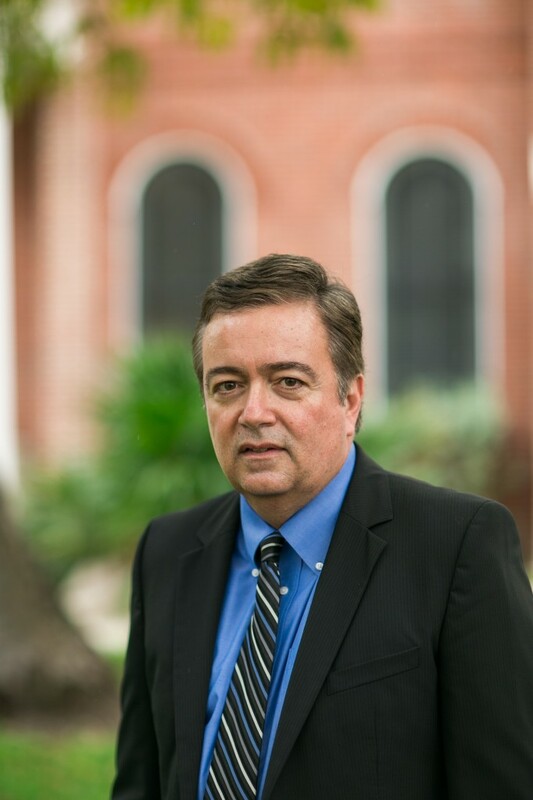 He is also a veteran trial attorney and personal injury attorney who represents serious injury victims and their families throughout the State of Florida. Manuel has a result-driven legal practice. Garcia Law Firm is comprised of a top-notch legal team committed to fighting aggressively for favorable resolutions for all of its clients. Manny believes in treating each individual client and their families as if they were our own. Manuel is licensed to practice law in Florida and is a member of The Florida Bar. He is also admitted in the U.S. District Court for the Southern District of Florida. A fourth generation native of Key West, Florida, also known as a “Conch”, Manuel currently resides on the island with his wife and two daughters. is an aggressive and effective attorney who practices in the areas of Civil Litigation, Criminal Defense, Complex Litigation and Personal Injury Litigation including Products Liability, Motor Vehicle Accidents, Slip & Fall and General Premises Liability. Ms. Mellies represents clients through pre-litigation, trial and post-trial. During her academic career, Nathalia clerked at a law firm in Miami. She joined the Garcia Law Firm in November, 2010. Prior to joining the Garcia Law Firm, Nathalia gained experience in the fields of Probate, International Trusts, International Estates, Taxation Disputes and International Taxation. Nathalia was recently appointed by Governor Rick Scott to serve as a member of the Sixteenth Judicial Nominating Commission. The Judicial Nominating Commissions in Florida exist to fill vacancies that arise when judges retire or step down from their judgeship. 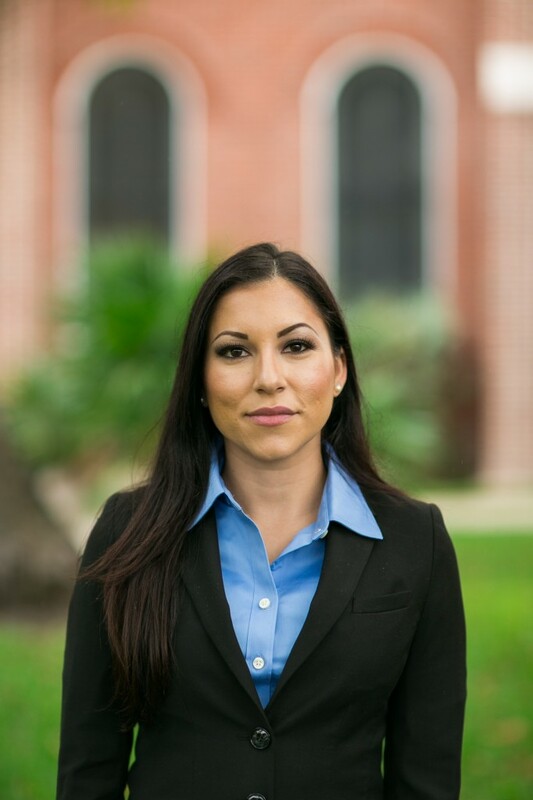 Nathalia is licensed to practice law in Florida and is a member of The Florida Bar. She is also admitted in the U.S. District Court for the Southern District of Florida. Nathalia resides in Key West, Florida, with her husband and son.